Above all, Scientology weddings are joyous celebrations of the new union. 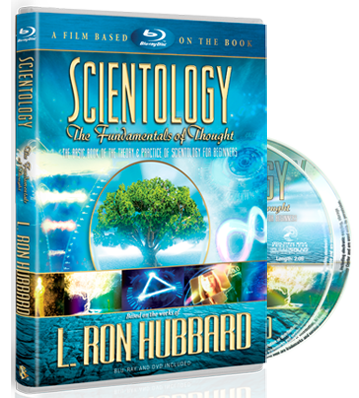 Scientology contains practical tools that can help any marriage or relationship. 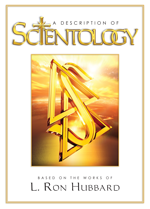 The Scientology marriage ceremony itself stresses the very factors that can ensure a successful relationship. These factors are Affinity, Reality and Communication—the component parts of Understanding. This is a fundamental principle of Scientology.